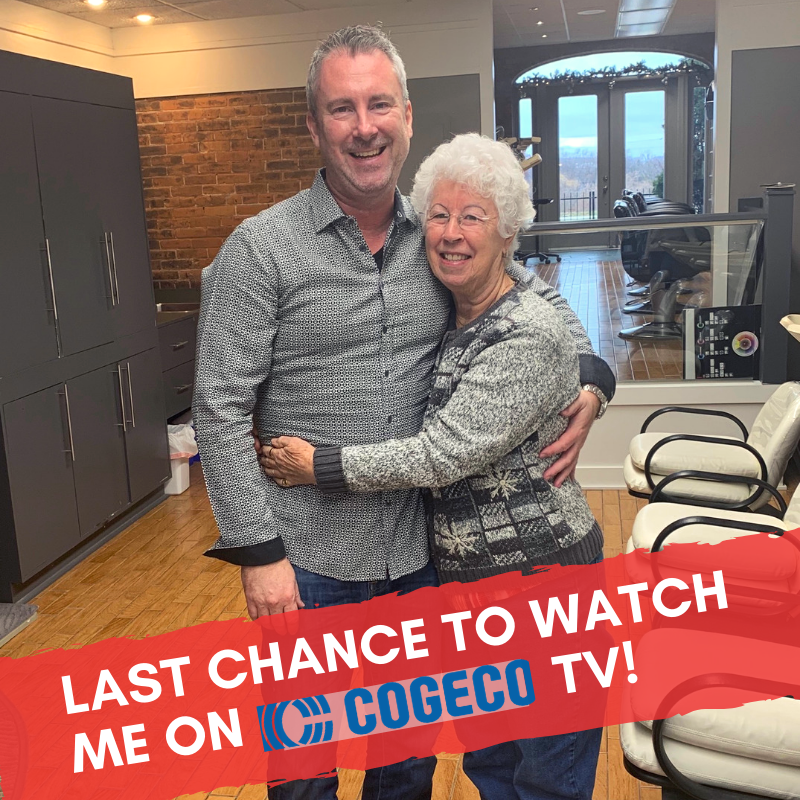 Last chance to watch me on Cogeco! Thursday January 31st at 6:00pm & Saturday February 2nd at noon. Channel 10 and HD channel 700. 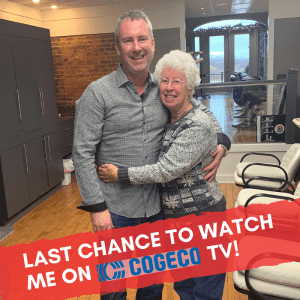 For those of you who don’t know about it yet:I discuss my partnership with Crime Stoppers of Niagara, my Salisbury Haircut campaign and the reasons for doing this. So far we have raised over $16,000 for the Walker Family Cancer Center and the Cuthbert Cup of my good friends Matt Cuthbert and Michelle Idzenga-Cuthbert. Donations still keep pouring in and we are very grateful!! If you would like to donate as well, you can find all the info on my Facebook page!